A lot has been talked about why and how OnePlus named its latest flagship phone OnePlus 5. We have heard this and that. One theory that particularly made sense was that the number 4 was considered unlucky in China, a market that is very important to OnePlus. 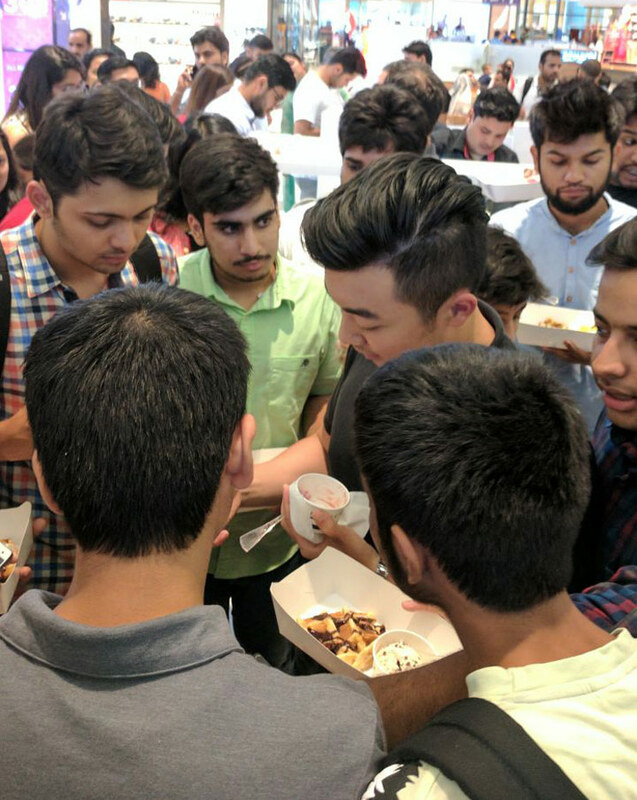 But now OnePlus co-founder Carl Pei adds something else to it. He says that it has nothing to do with China considering number 4 unlucky. The OnePlus 5 has been named like this because OnePlus 2 wasn’t all that successful and now OnePlus considers even numbers unlucky. Apparently, the company no longer likes even numbers. Hence OnePlus 5 and not OnePlus 4. So, will the next phone be called OnePlus 7? May be. Or maybe not. Even Pei isn’t sure. “We aren’t sure about our next product yet. We will first see the customer experience with the OnePlus 5 and try to work on the similar lines,” he said. OnePlus 3T was a successful phone. But, OnePlus 5 is doing better than it, says Carl Pei. 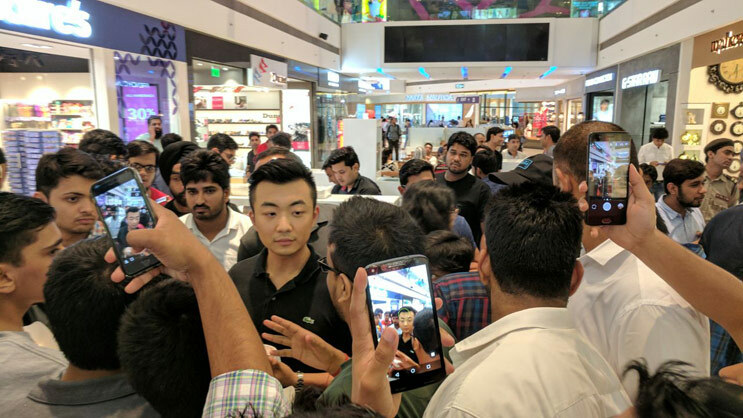 “OnePlus 5 has launched just a three weeks ago, and the smartphone has become much more successful than the OnePlus 3T,” he says. 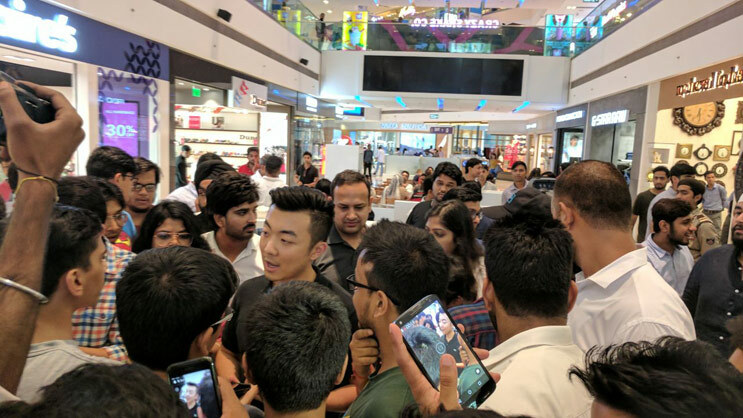 Apparently this is the reason why Amazon India recently released a statement declaring the OnePlus 5 as the best selling smartphone on the e-commerce retail store in the launch week. The updates are coming. But there is no date yet, especially considering the fact that Google is yet to formally launch Android O. Pete Lau, CEO and Co-founder of OnePlus, earlier confirmed that both the OnePlus 3 and OnePlus 3T will get upgraded to Android O. It is also certain that OnePlus 5 too will get it. But when? No one knows right now because it is too early. Well, regardless of when OnePlus 5 gets the Android O update, the phone is already the best-selling smartphone on Amazon India. And its popularity is rising. 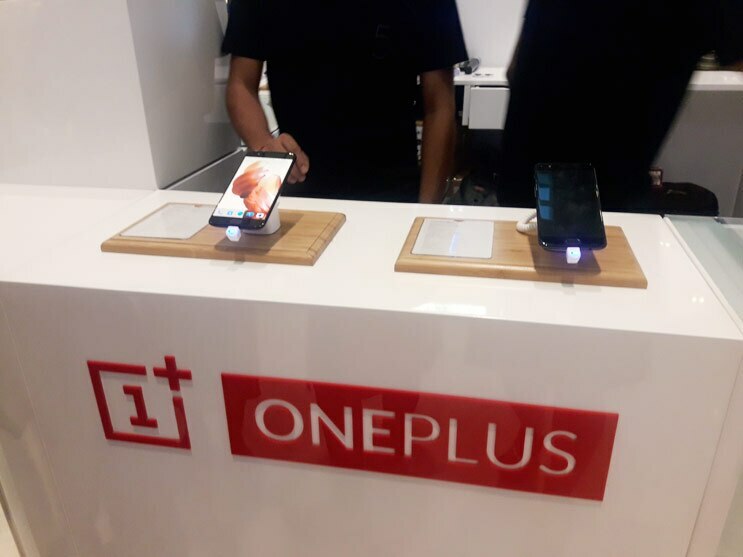 OnePlus mainly concentrate on online stores, but recently the company opened offline stores which are called OnePlus Experience Stores, where customers can easily get their hand-on the OnePlus 5 and then buy it. There are not many such experience stores at present, but there is one in Noida’s DLF Mall of India and the queue here is increasing too. The rush was very much visible when Pei offered to treat everyone to ice-cream at the store. 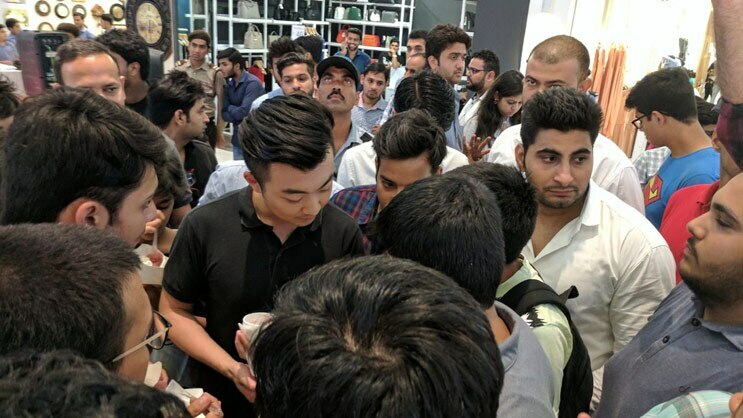 Seeing the long queues and the crowd, it was difficult to imagine OnePlus as a brand that started its business in India just three years ago. Here are some scenes from Pei’s ice-cream party.